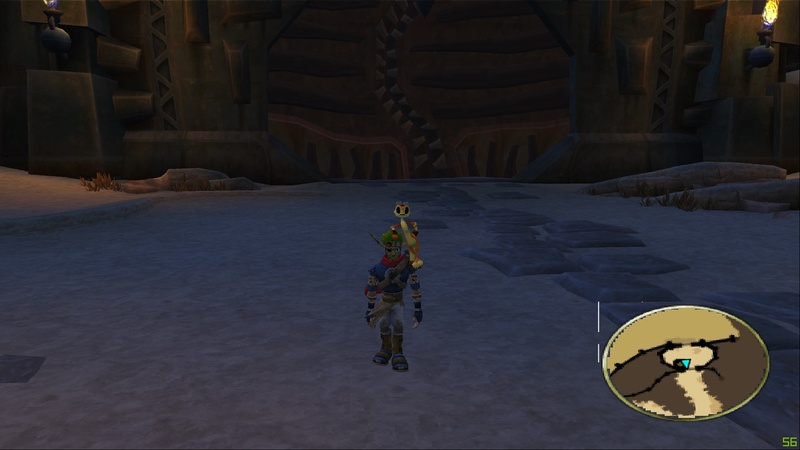 Jak 3 Almost perfect! Just need some help tweakin! I basically downloaded pcsx2 strictly for jak 3, it was my favorite game growing up and id love to re-play it. I have been messing with settings all day and have the game running at a smooth 60fps. The only issues remaining are 1. all water seems to have a striped graphical issue and 2. The desert ground is VERY glitchy, just constantly fluttering with black boxes. 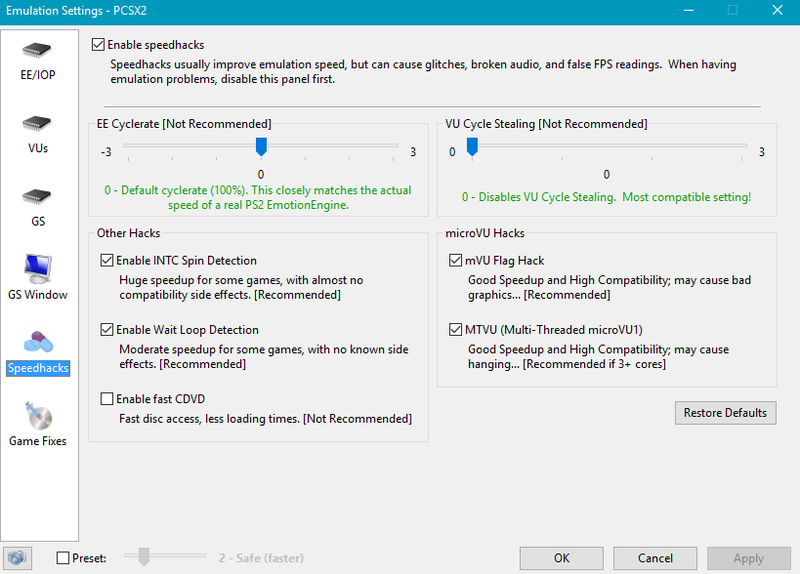 i was hoping someone could take a look at my settings and see if theres anyway i can clean these issues up. Edit 2: still using the settings in the first edit, game is playable but the desert is really buggy, anyone know a fix? Pic: http://puu.sh/tGaxC/f16c9865f3.jpg the black boxes just flutter and move and are pretty annoying while trying to play. sorry for the messy post, appreciate the help! Edit: try to play with mipmap and trilinear option. Unfortunately the game still contains various texture cache limitation.